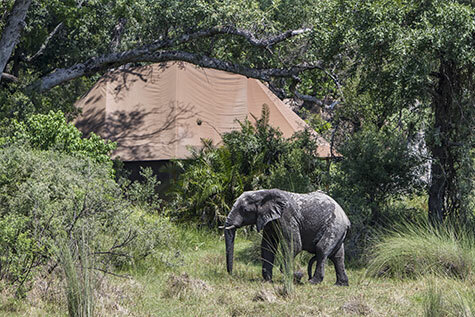 This eight night itinerary includes two nights in the Chobe area, two nights in Linyanti, two nights in the Okavango Delta and a final two nights in the Moremi Game Reserve, enabling you to experience the amazing and diverse habitats that Botswana has to offer.  It is possible to do this trip in reverse order or to add extra nights or include alternative camps. On arrival into Kasane, you will be met by a representative from Muchenje Safari Lodge and drive through to the lodge, approximately 40 minutes from Kasane town. Located just a few miles from the Chobe National Park, Muchenje Safari Lodge is set on an escarpment, and has been designed to take full advantage of the views of the Caprivi Strip.  Accommodation is in thatched chalets, each with en-suite facilities and balcony, furnished carefully in African style. The thatched main lodge includes a dining area, lounge, bar, reception, shop and game viewing platform overlooking a waterhole. The lodge swimming pool has been built amongst the natural rock formations. Safaris are in custom designed open safari vehicles, and are conducted by licensed professional guides. Situated in a forest reserve Muchenje is unique in the Chobe area in offering night drives and bush walks in the Forest Reserve in addition to activities going into Chobe National Park. A Chobe River cruise is a highlight on any safari, as the wildlife meanders to the banks of the river to quench their thirst and enjoy the abundance of water of the mighty Chobe.  In addition, Muchenje Safari Lodge offers a visit to the local school and village, most of the employees of the lodge are from the 3 village and happy to welcome you into their home. You will liaise with the Camp Manager and guides for activities during your stay. All meals, drinks, park entrance fees and activities are included during your stay. After breakfast is a morning transfer to Kasane airport to board the light aircraft and enjoy a scenic flight up to the Linyanti Marsh. 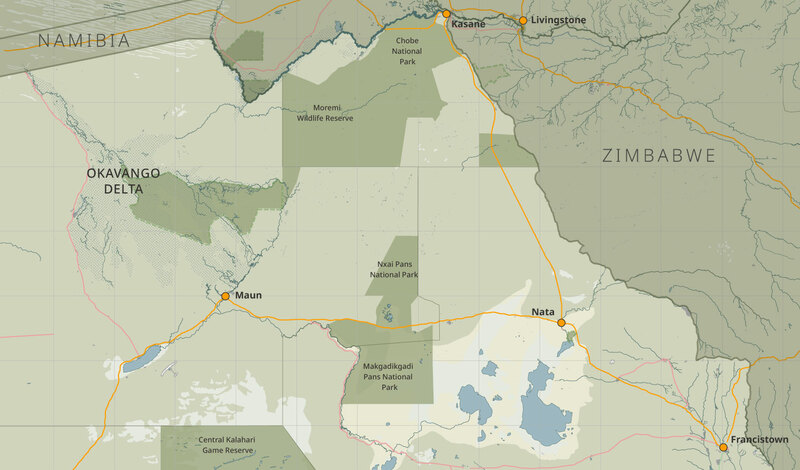 You will be met at the Saile Airstrip by your guide and from there it is a game drive to camp. 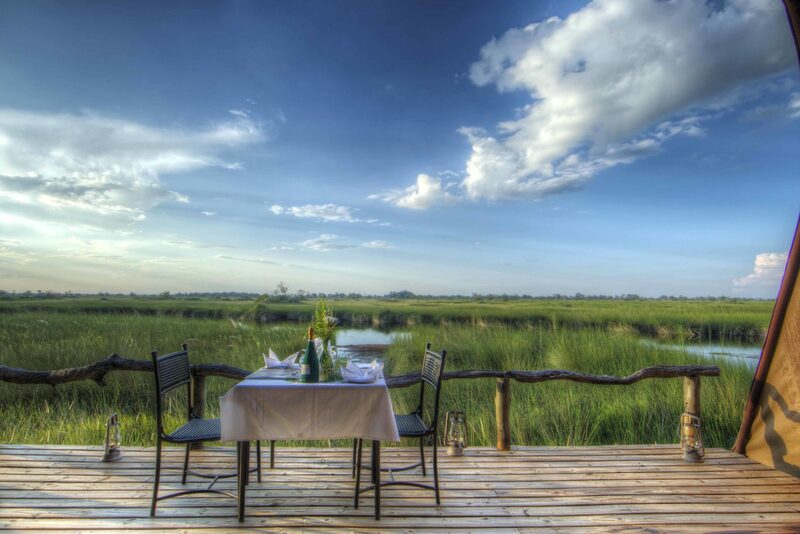 Linyanti Bush Camp is situated on the banks of Linyanti Marsh in a private reserve which borders the western boundary of Chobe in the Chobe Enclave. The marshes are the only water source for miles around and attract water-adapted and desert-adapted wildlife, plus large numbers of birds. Linyanti Bush Camp offers a diverse range of water (subject to water levels) and land activities throughout the year. Motorboats and Mokoro provide a chance to experience the incredible 4 numbers of bird, plant and reptile species found in the Linyanti Marsh. Game drives are conducted in comfortable, specially-designed open safari vehicles. In addition, night drives are offered on the private concession. Guided walks are available with a highly experienced professional guide. Fishing is also offered with the tilapia being the most popular catch. A 30- minute helicopter flight is included as one activity per stay for guests staying at Linyanti Bush Camp and Linyanti Ebony. After breakfast is a morning activity (time permitting) and then transfer back to the airstrip to board the light aircraft and enjoy a scenic flight across the Okavango Delta. On arrival at the camp airstrip, you will be met by your guide who will transfer you on an open safari vehicle to camp. 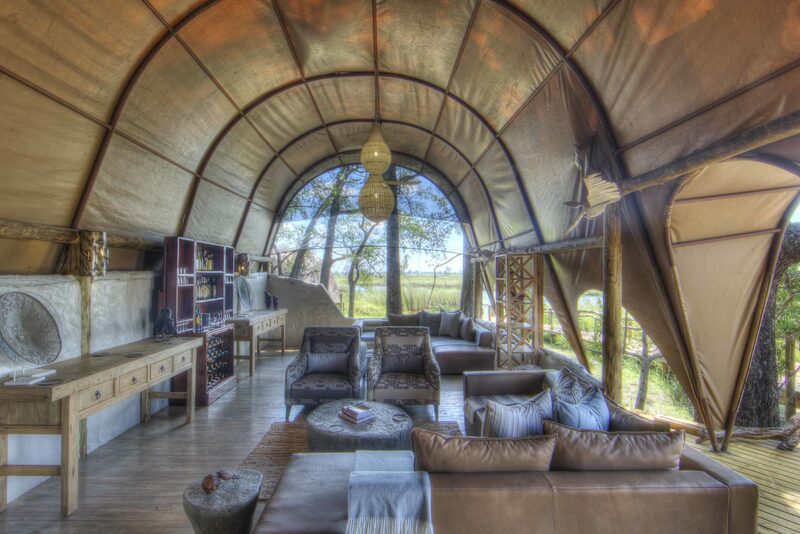 A hidden jewel on the Xudum River, Kanana is located in the southwest of the Okavango Delta. The area encompasses a necklace of islands dotted with palms, figs, ebony and knobthorn, and is home to a myriad of birds, plants and animals. The nature of the habitat means it is the perfect place to experience the diversity of species found within the Okavango Delta. The annual floods transform parts of this concession into a true water paradise, offering guests the best of both worlds. At certain times of the year guests may actually enjoy the breath-taking spectacle of the water visibly rising around the camp’s raised teak decks. Experience magnificent game sightings during drives as well as the unique experience of exploring the delta’s beautiful waterways by boat. There is also a Sleep Out Deck that offers guests the opportunity to spend the night under the splendid African night sky. 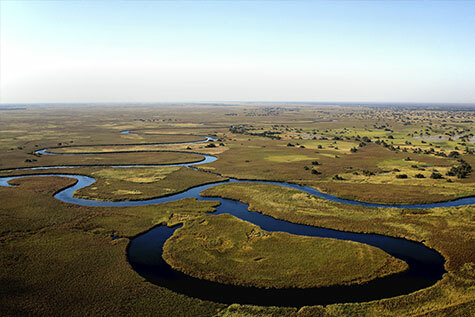 Situated in the Kanana Concession, the focus of activities at Kanana varies with the rising and falling levels of the Okavango Delta. Activities include morning and late afternoon game drives in open safari vehicles, with afternoon game drives often continuing into the evening. Alternatively, you may explore the crystal clear waterways by Mokoro or motorboat, and enjoy the magnificent variety of birds, plant and reptile species found in the area. Birding is spectacular, and Kanana hosts a seasonal heronry that teems with activity, a Kanana highlight which converts all visitors to avid ‘twitchers’. Guided bush walks are highly recommended as is fishing for tilapia, African pike and sharptooth catfish. 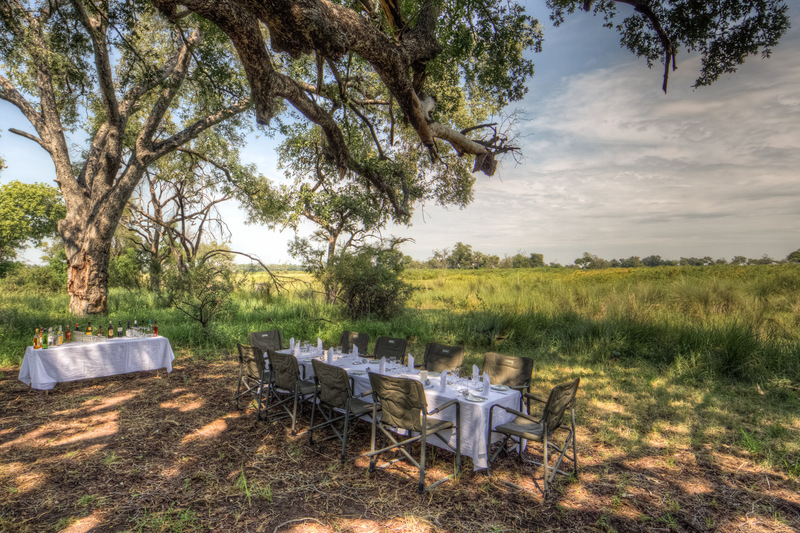 After breakfast is a morning activity (time permitting) and then transfer back to the airstrip to board the light aircraft and enjoy a scenic flight across the Okavango Delta to the Moremi Game Reserve. You will be met at the Xakanaxa Airstrip by your guide and from there it is a game drive transfer to Okuti. 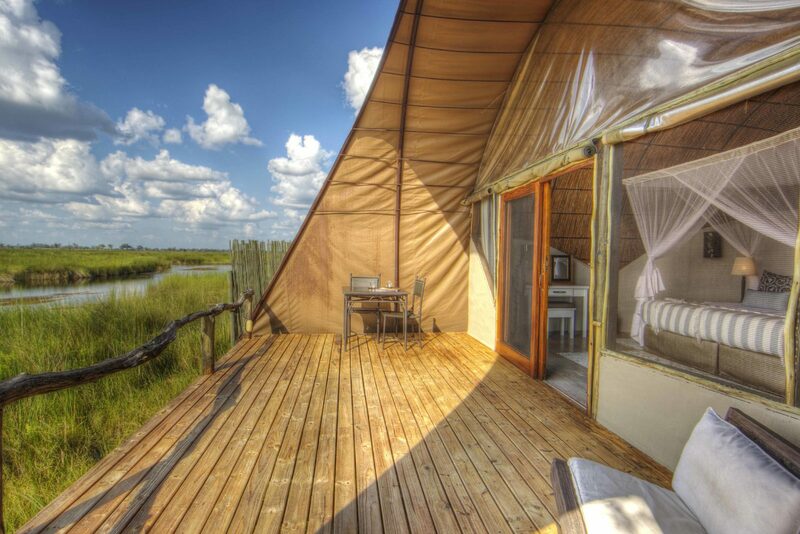 This delightful camp lies alongside the Maunachira River which flows through Xakanaxa Lagoon within the world renowned Moremi Game Reserve, Okuti is built amidst the wilderness of one of Botswana’s prime game viewing regions. Refurbishment of Okuti took place at the beginning of 2014 and draws its influence from water which flows in front of the camp, with its abundant birdlife, fish and sandy river banks, it remains an oasis of serenity and peacefulness. Situated in the heart of the world-renowned Moremi Game Reserve, guests can experience unhindered views in specially-designed safari vehicles. Moremi Game Reserve is rich in wildlife, and its consistent year-round game viewing makes it ideal for the first time visitors to Botswana. Guests can also explore the Okavango Delta waterways by motorboat, and the areas open lagoons and winding channels make it a birder’s paradise, complete with herons and storks in the breeding season. After breakfast and a morning activity (time permitting) you will transfer by plane to Maun for your onward flight.